The cost of raising a child has decreased slightly, but it's a different story for their school supplies. They've gotten steadily more expensive since 2007. In the last decade, the price of supplies and extracurricular activities increased by 88 percent for elementary school students, 81 percent for middle school students and 68 percent for high school students, according to the latest Huntington Backpack Index, an annual survey of the cost of school supplies and other expenses compiled by The Huntington National Bank and school support nonprofit Communities in Schools. For over ten years, the index tracks the costs of required classroom supplies and school fees that parents have to pay, in an effort to show that public school costs more than just what's assessed in taxes. 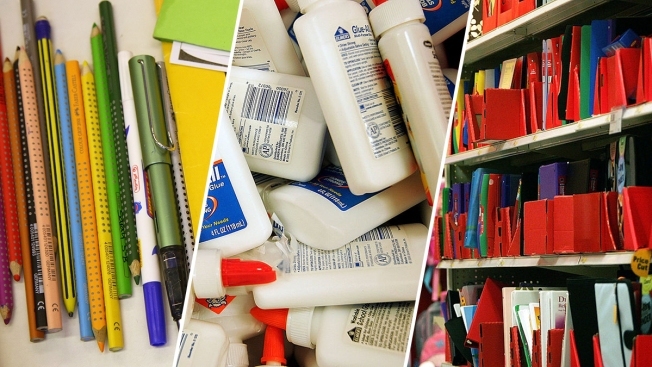 It's one of the few figures that tracks the cost of school supplies. The Backpack Index was just shy of $1,500 for high schoolers last year, the most recent year available. It was $1,001 for middle schoolers and $662 for elementary schoolers. Meanwhile, raising a single child in the United States was projected to set parents back between between $12,350 and $13,900 annually, between food, housing, education and more. That figure is lower by several hundred dollars than two years before, according to the most recent U.S. Department of Agriculture "Cost of Raising a Child" reports. Every school year, teachers send out a list of school supplies and fees that will cover the student for the year. Between 2007 and 2017, prices for school supplies rose by an estimated $10, according to the index. If a high school student plays more than one sport, that'll incur up to $375 in fees, an 87.5 percent leap from 2015. One of every five school-age children was living below the federal poverty line in 2014, nearly 11 million children in all, according to U.S. Department of Education data. Many of the students struggle with the cost of basic school supplies, let alone the cost for school sports, clubs or activities. "We designed the Backpack Index as a basket of goods," said George Mokrzan, director of economics for Huntington Bank in a press release. "As we assess the cost annually for the same supplies and fees, we see significant outpacing of inflation. While families can shop around and minimize the burden of buying supplies leveraging discount retailers, brands and personal networks, extracurricular fees for activities like sports and band come at a set price." 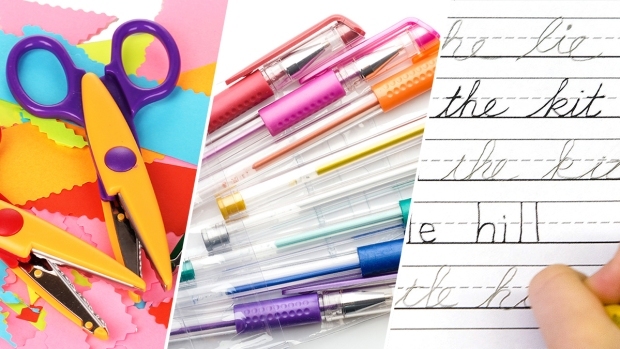 Huntington annually reviews classroom-supply lists from cross section of schools from eight states and the costs of the supplies are determined by selecting moderately priced items at online retailers.